Contribute to the Website With Your Own Page! Want to contribute to the IT community and share your thoughts, tutorials or even your secrets to passing a network certification exam? Well here is your chance, write your own page related to the computer networking field and we will review and publish it on this website. The best part about it is that you will receive credit as the author. 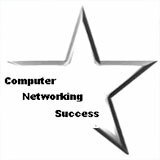 I will sort your "page submits" to the different sections of the computer-networking-success.com website and you will be able to view it when it goes live and share it with all your friends and family. It really is easy to contribute, just let your thoughts flow and type without worrying about editing them. We will edit them and correct any typos if necessary. 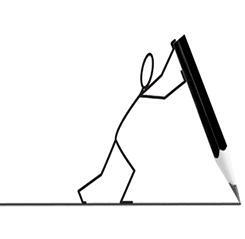 If writing a tutorial, try to be as detailed as possible with an easy step by step. Try to submit screenshots to improve the users experience when they read your tutorial. 1.) Write your own computer networking basics tutorial. Write cool tips and step by step tutorials on using your iPhone, iPad, laptop, Windows, XBOX, PS3 etc. 2.) Share with us your "awesome" job with a detailed "Day in the Life of" story. Tell us what your IT job title is and maybe the salary you make. Do you recommend this computer networking job? What are your secrets to success in your career? 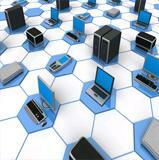 What network certifications helped you earn your position? 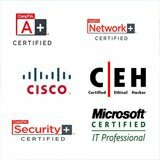 Give advice as to which network certification is best for an entry level beginner. 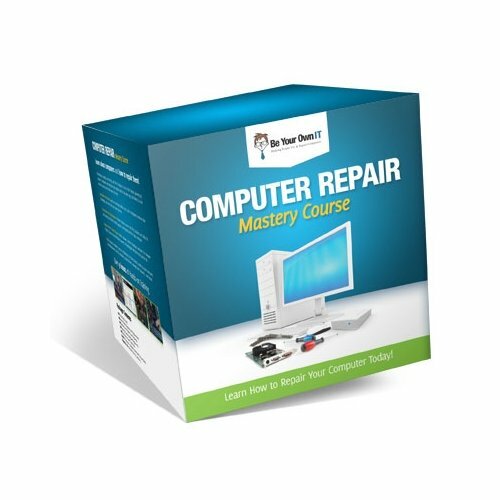 Maybe write a page about your study routing and secrets to earning a certain network certification like CompTIA a+, Microsoft MCITP or Cisco CCNA. We want to hear from you! Remember the more people get certifications and are informed about them, then the better the IT industry will benefit overall. More people with IT certifications means more knowledgeable individuals who can contribute to the industry and demand higher pay. Let's put a stop to those hiring managers who are paying low incomes to a certified MCSE administrator and demand the right income we deserve. Earning a certification is experience enough to start the job sir! Don't need 2 years of on the job experience to show me what I have been practicing every night past midnight! We worked really hard for these network certifications and those sleepless nights have to mean something. 4.) Have a hilarious story related to IT? Make us laugh....It's not all "study and work hard", we need a break sometimes with a great laugh. Funny story that happened at work? Tech support doesn't know his left from his right? Share your "You know more than your boss when he" .... story. 5.) Tell us about your home practice study lab. What operating systems and programs do you use? VMware, Windows, Linux. Show us pictures of your home setup. Which type of lab can help us with earning CompTIA certifications or how about pictures of your home lab that you use to study and practice for Cisco certifications. 6.) Any cool tips and tricks about Windows 7 that you want to share? 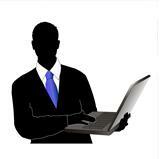 Take the credit and publish a page about your tips and tricks in any Windows Operating System. We also accept good refreshers on How-To's with Windows. Don't be shy, the more we help each other and share our knowledge with the world then the better off we are in society. Be proud to be in the IT field and let your fellow IT friends thank you for your submission. Just click on the topic that interest you above and you will be presented with a form where you can start sharing. We really appreciate your contribution and thank you. Eventually when you have became a routine contributor with great original content, we will offer you your own profile page where you can have all your articles shown to the world.